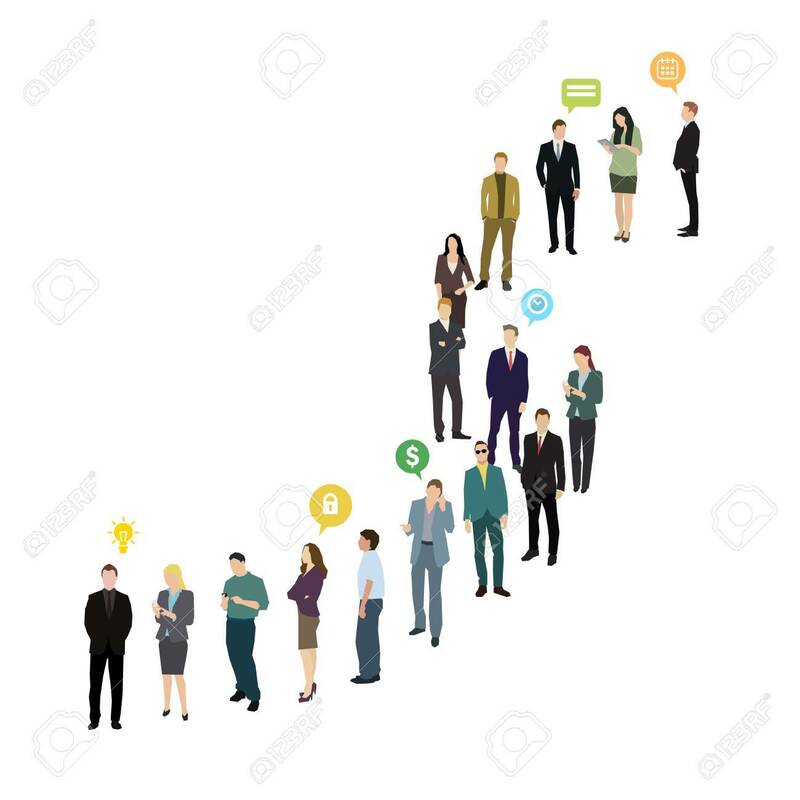 Group Of Business And Office People Standing In Line. Flat Design,.. Royalty Free Cliparts, Vectors, And Stock Illustration. Image 53291197.